Opening in 2018, The Wellington is a boutique hotel located in Prince Edward County. Nestled between Toronto, Montreal and Ottawa, three of Canada’s largest cities, "The County" as it is known to locals, is an emerging destination known for its local wineries, exciting culinary scene, and sandy beaches dotted along the shores of Lake Ontario. 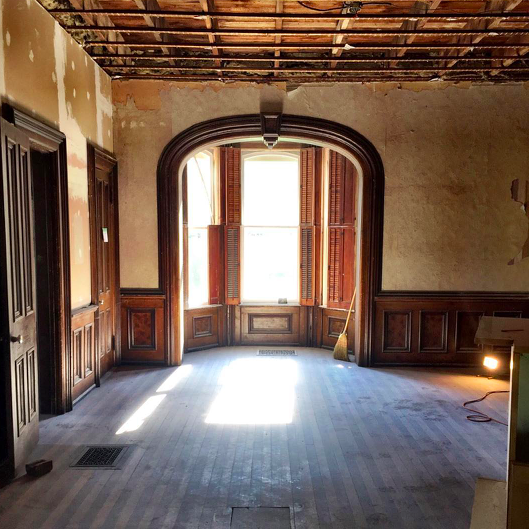 The inspiring team behind The Wellington Hotel is breathing new life into an incredible Victorain period home, a true passion project for the group. Core Essence is delighted to be working with The Wellington to lead the interior design of the hotel, including their lobby, restaurant and guest rooms.